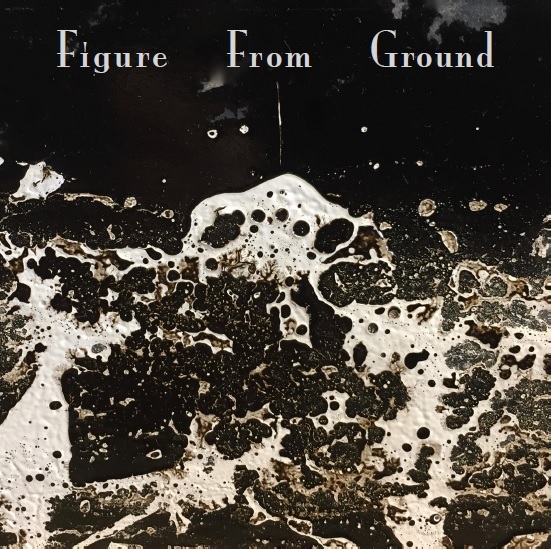 Figure From Ground is a collaborative praxis of sound exploration and performance. Practitioners Ramon Vasquez, Michael Hart, Ola Aldous, and Claude Aldous explore various contemporary methods of electro-acoustic sound generation: prepared piano, lamellophone, found objects, contact microphones, electronic treatments, modular synthesizers, keyboard, guitar, human voice, et cetera. Results express ethereal transients, textural percolations, Dadaist swaths, timbral evolution/deconstruction, and improvisatory composition. $3-10 suggested donation at the door.